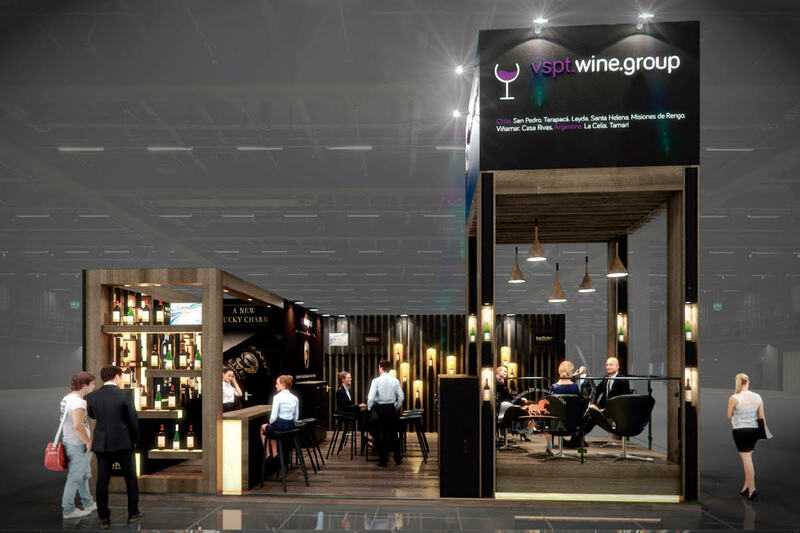 VSPT Wine Group will be present once again in the year’s most important fair: ProWein 2019, with its own stand and the most remarkable wine brands. It will take place between the 17th and 19th of March in the city of Düsseldorf, Germany. This year VSPT Wine Group will be in Hall 9 Stand 9E68!